The bells of St Mary's Church will be pealing at 7pm this evening (18-Apr-2019) in solidarity with Notre Dame. 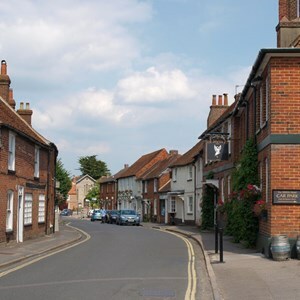 Kingsclere is a great community which benefits from a long-established, friendly village culture and many local organisations and volunteer groups. 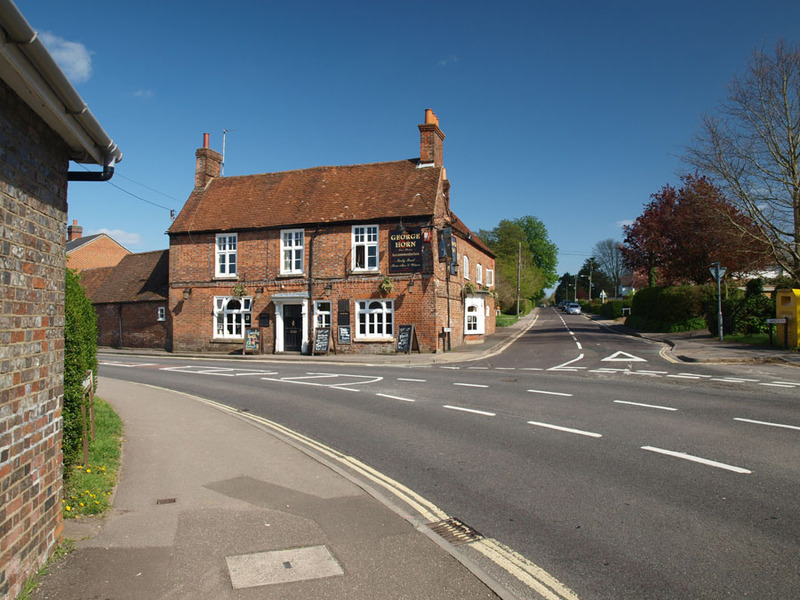 Much of the village is a designated conservation area, with 68 listed buildings plus 38 more throughout the remainder of the Parish. 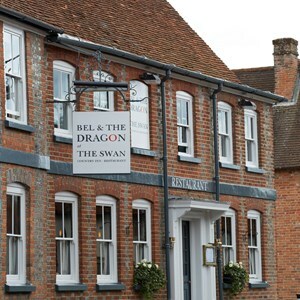 The buildings are listed as being of special, architectural or historic interest; testament to the fact that there has been a prosperous village on the site since Medieval times. Prehistoric settlers were the first to enjoy the superb location, with chalk hills and springs making it an ideal defensive settlement. You can still see their ancient hill forts at Brecon Hill and Ladle Hill, and there are many earthworks in the area. 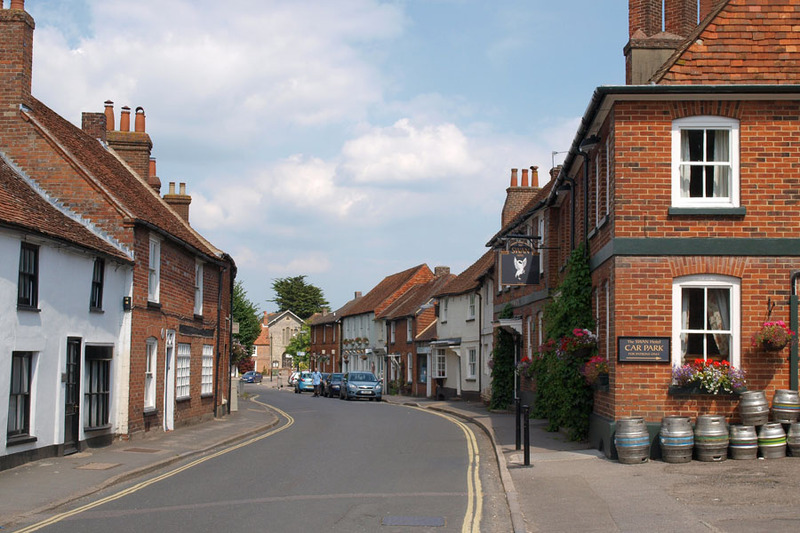 The use of the name 'Kingsclere' began in the 13th century, probably because of the village's long association with the Kings of England - from Alfred in the 9th century, to King John. Kingsclere was en route to Freemantle Park, the royal hunting estate, which existed until the 17th century. 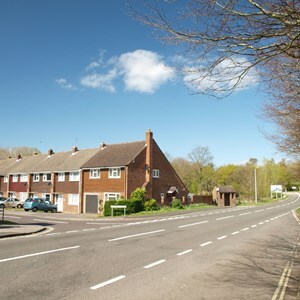 The historic street pattern, based on St Mary's Church and Old Market Square still exists, with the main streets leading to Basingstoke, Newbury, Overton and Whitchurch. 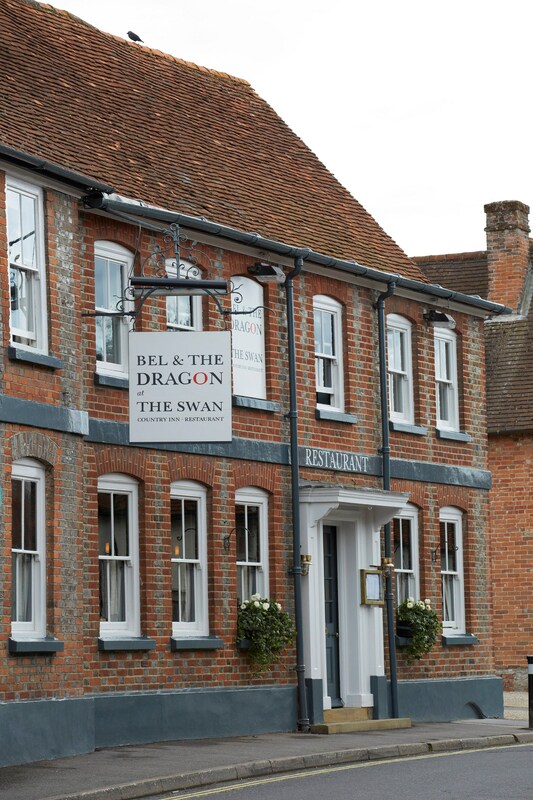 Although the village is steeped in history, Kingsclere has managed to keep pace with the demands of the modern world without losing its integrity, and is a very desirable place to put down roots. The village has a selection of local shops and businesses, healthcare services, a primary school and varied outdoor facilities. 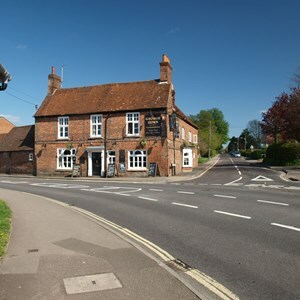 It also has an extensive network of green lanes and paths, glades and the Kingsclere stream. Treasured areas known by the villagers, such as 'the rec. ', 'the ducks' and 'shepherds steps' are usually overlooked by the casual visitor, but add greatly to village life. There are two Christian churches, Kingsclere Methodist Church and Saint Mary's Anglican Church. 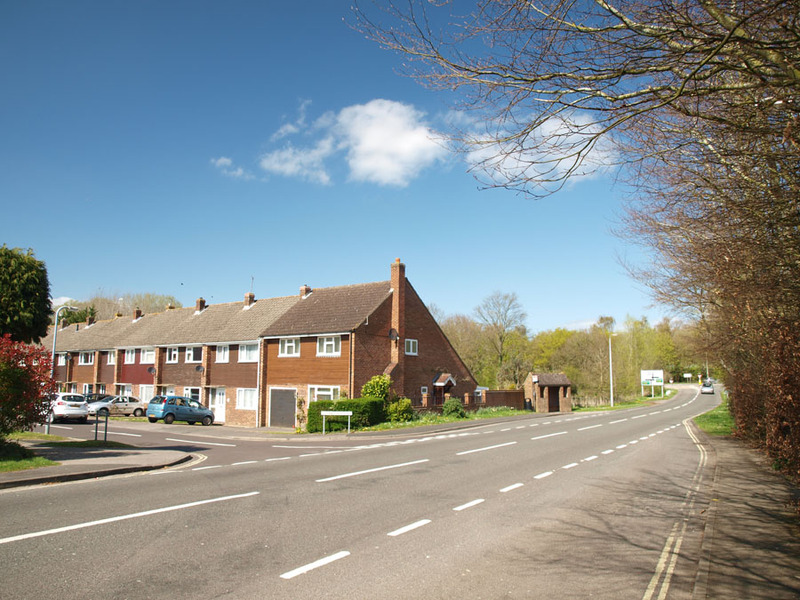 Local facilities include the village club, the Holding field and the Fieldgate Centre which lies on the outskirts of the village and adjoins the rugby and football grounds. The centre was built in 1996 at a cost of £1.6 million. The parish council meets in the village club monthly, except for December.